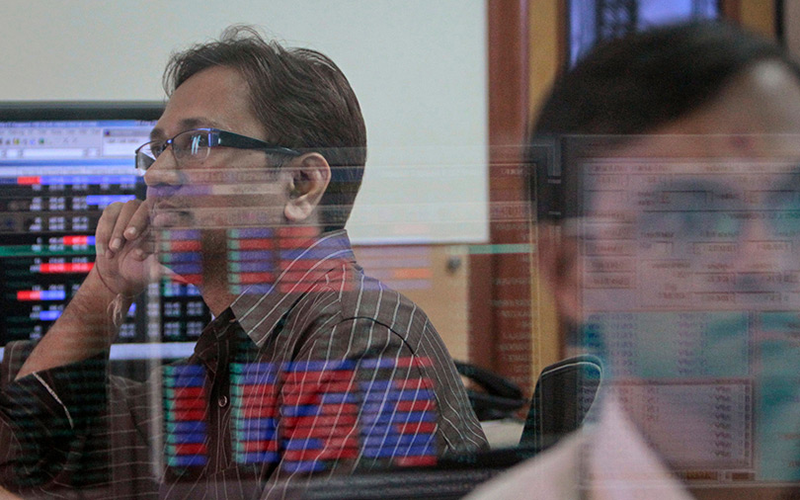 Indian shares rose for a fifth straight session on Wednesday, helped by a late rally in state-owned banks after the cabinet approved amendments to the Insolvency and Bankruptcy Code. The benchmark BSE Sensex closed up 0.25 percent at 33,561.55 while the broader NSE Nifty ended 0.15 percent higher at 10,342.30. The Nifty PSU index closed 1.26 percent higher after falling as much as 1.13 percent earlier in the day.